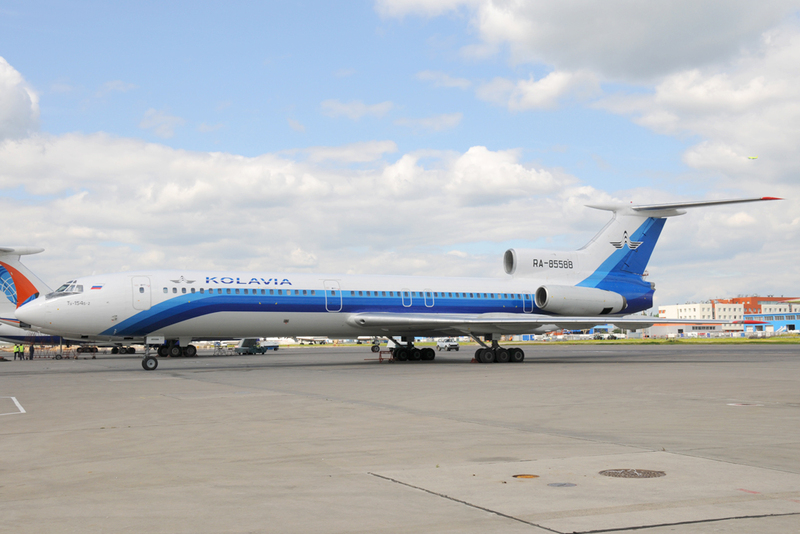 The Russian Federal Transport Oversight Agency, Rostransnadzor, proposed a temporary suspension of all Tupolev 154B flights in Russia. The decision was taken one day after a fatal accident in Surgut in which three passengers were killed. A fire erupted in Tupolev 154B shortly after startup before a regular passenger flight to Moscow’s Domodedovo Airport. Rostransnadzor states that it conducted “a rapid assessment of the risks of further operation of this type of aircraft” and decided to propose a temporary suspension until the factors and causes of the accident are known. According to a representative quoted by RIA Novosti, there are 14 Tupolev 154B-2 aircraft operational in Russia at the moment.